This article is a general description of a PDF reader and will take as examples a couple of PDF viewers for comparison to see which would be the best one to use on a daily basis. The truth is that there isn't a PDF viewer available to be able to cover all the aspects of PDF management successfully however things are improving, making PDF usage more popular than ever. PDF stands for portable document format, a file type developed by Adobe starting from 1993 and an open standard for exchanging documents. A huge advantage of this format is the ability to be represented without any dependence on a certain application, operating system and hardware. The PDF includes graphics, fonts, text and other type of information needed for properly displaying the document. At first the PDF was used as proprietary and there were very few external programs capable of opening it except the Adobe developed one. However since 2008 all this changed and the format received an ISO standard and became open format, opening the way for a multitude of PDF applications to be released with it. The applications used for viewing PDF's are generally freeware as the Adobe Reader is but most of them limited in features. A PDF reader or viewer is an application used mostly for viewing the PDF file and does not have or have very few options for converting the format to other file types, add information or edit certain parts of it. Additionally, there are many applications that can create PDF's from other files, one of them being the novaPDF printer driver. These programs also have additional features like signature making, annotations, bookmarks, watermarks, security setup and more to make the PDF file as customizable as possible. However despite all this, the only application capable of creating the PDF files from scratch without the need of conversion from other files or import is the Adobe Acrobat. Adobe Reader - The 'native' PDF reader application. It likes to keep it simple and fast so only offers the possibility to view the PDF, add comments and notes to it and to share it. FoxIT Reader – This is a freeware viewer that supports importing and exporting PDFs, can save filled forms and with additional plugins that unfortunately need to be purchased to be used can have additional functionalities. Nitro PDF Reader – A freeware but proprietary PDF reader supporting filled form saving, markups and signatures as extra features. Nuance PDF reader –Freeware option to PDF viewing, can save filled forms, can convert PDF to other formats like Word, and Excel. PDF-XChange Viewer – PDF reader with FDF/XFDF export and import capability and export to images option. 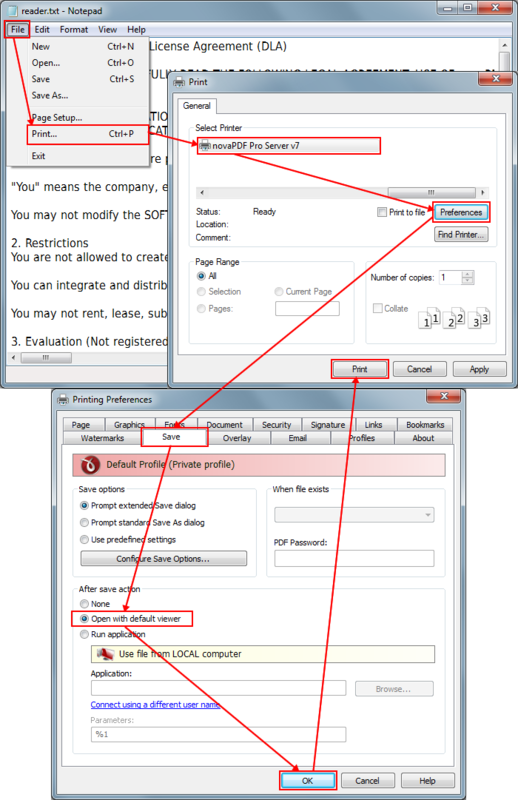 Sumatra PDF – Open Source PDF reader with automatic PDF reloading. All these readers can be used depending on which you like most and you are comfortable with using. This article is a general description of a PDF reader and will take as examples a couple of PDF viewers for comparison to see which would be the best one to use on a daily basis. The truth is that there isn’t a PDF viewer available to be able to cover all the aspects of PDF management successfully however things are improving, making PDF usage more popular than ever. Why don't you develop a PDF viewer (reader)?